THE WAIT IS OVER! 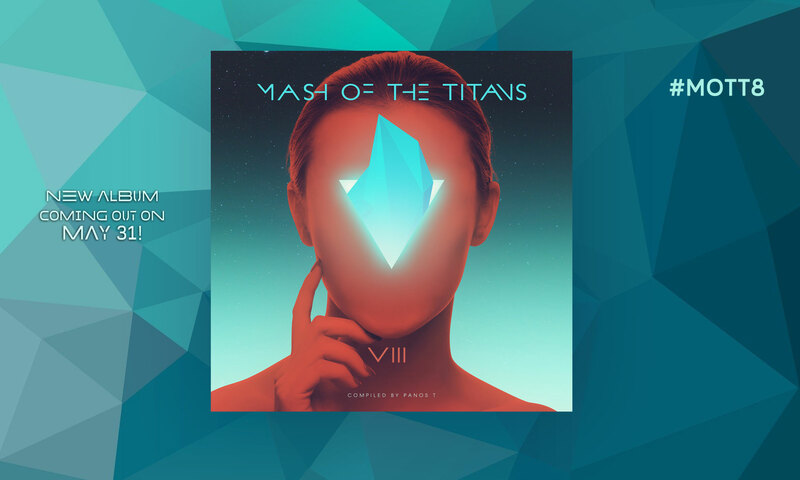 MASH OF THE TITANS 5, THE ANNUAL MASHUP COLLECTION IS HERE!!! I WANT TO THANK ALL THE MASHUP PRODUCERS FOR THEIR CONTRIBUTION TO THE ALBUM. THIS PROJECT WOULDN’T EXIST WITHOUT YOU! WE MADE ANOTHER GREAT ALBUM! A BIG THANK YOU TO THEMASHUPRADIO.COM FOR THEIR HARD WORK AND SUPPORT ALL THESE YEARS (WE ARE GONNA MISS YOU). ALSO TO KOPIMI RADIO, DJ JOKER & MAZANGA VON BADMAN FOR THE WONDERFUL PRE RELEASE RADIO PARTY. I APPRECIATE YOUR HARD WORK AND SUPPORT.